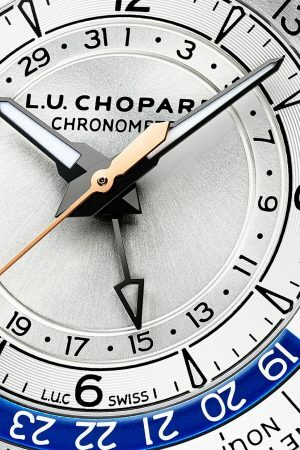 Those with a penchant for the finer things in life know about the L.U.C collection by Chopard. 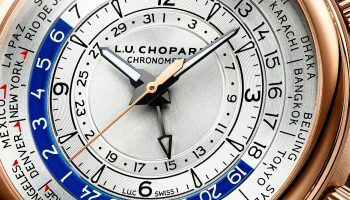 The manufacture in the Swiss town of Fleurier builds unique movements that have no trouble at all competing with the established names in haute horlogerie, and has been doing so for 20 years. 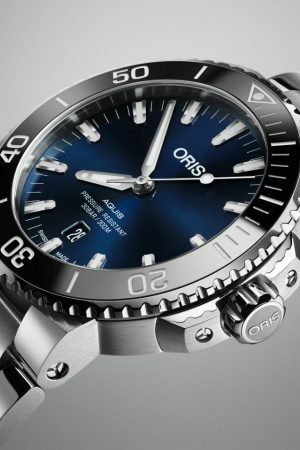 The next-generation Oris Aquis is not a clunky tool watch. 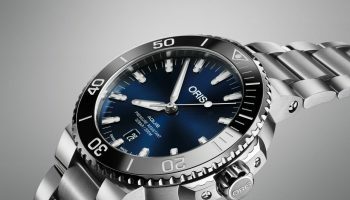 Although still highly functional this watch is more a stylish and crisp interpretation of a diving watch than an actual instrument you take with you underwater. Style is the key in the new Aquis. 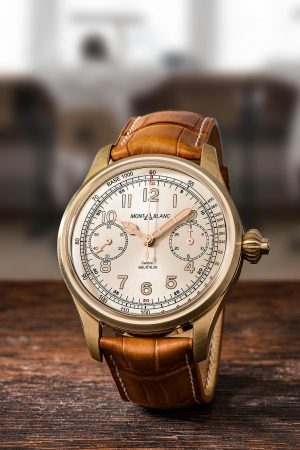 This year Montblanc won the award for the best chronograph at the prestigious Grand Prix d’Horlogerie de Genève with its 1858 Chronograph Tachymeter Limited Edition 100. 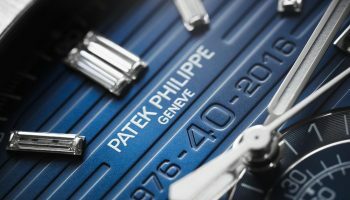 The highly classic mono-pusher chronograph in its steel 44mm case with blue dial was inspired by models from the 1930s, and that is easy to see in the layout of the dial and the rounded bezel. The steel model won gold, and now a bronze variant has been added to the collection. What do you think of the two new Nautilus models? We expect you have an opinion about these two anniversary models of the renowned sports watch - everyone does! Whether that opinion is positive or negative makes no difference because some things in this world are simply a given, impervious to opinions. 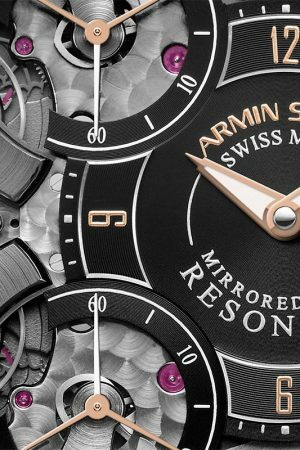 With the Armin Strom Mirrored Force Resonance the company takes up the challenge to create a highly accurate movement. If the principle of resonance is applied properly it creates a very stable motion, which results in high precision, energy savings, a large power reserve and the exclusion of negative effects on the time measuring. Shocks do affect the two balances used, but because of the resonance they quickly recover their rhytm. 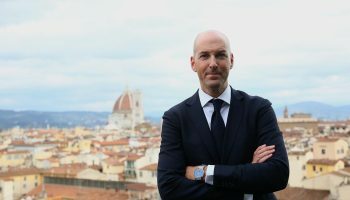 Yours truly was quite taken with the Da Vinci models which were presented in scenic Firenze. Not only because it has the round lines of the very first model from 1985. But also because the new Da Vinci line offers one especially good-looking Perpetual Calendar Chronograph model. A complication made by the master watchmaker Kurt Klaus in midst of severe horological crisis. What do you prefer: waking up to the pre-programmed tones of your smartphone or to the buzzing sound of your own watch? 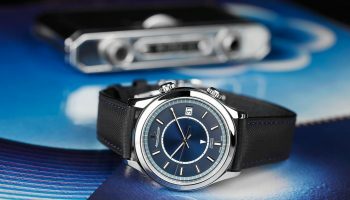 Jaeger- LeCoultre has made it possible since 1950, with the Memovox. 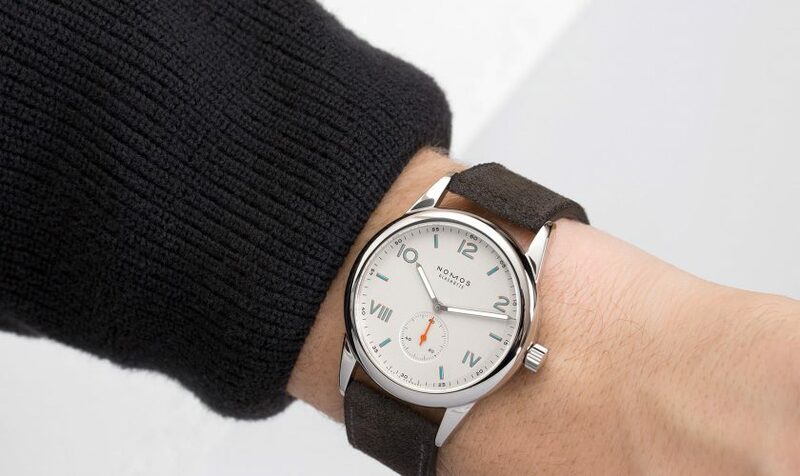 The latest variant of this alarm watch is a steel version with a historically inspired dial. Unfortunately it's limited and exclusive to the ‘JLC’ boutiques. We have no trouble overlooking the fact that the watch doesn't have a snooze function. 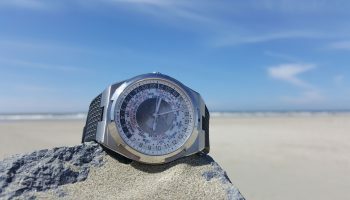 The forgotten Genta – maybe that’s what we should call the Vacheron Constantin Overseas. 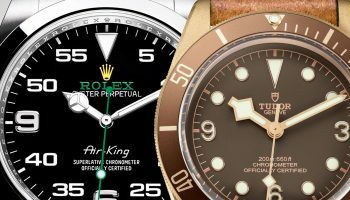 The sporty and luxurious Nautilus and Royal Oak have been in the spotlight for many years, but the Overseas had mostly been operating in the shadows. Until now. 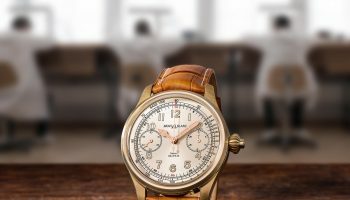 2016 is the year of the Overseas and that means quite a number of newly designed models, including the World Time that we are submitting to a user’s test. With the introduction of the Heritage Black Bay in 2012 Tudor hit the bull’s-eye. 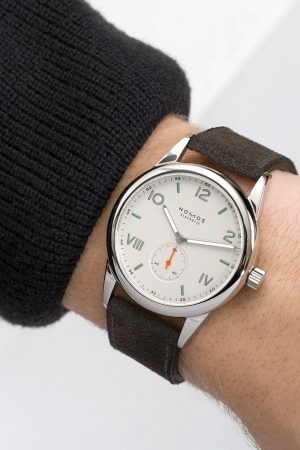 In one fell swoop the sister brand of the mighty Rolex stopped being a producer of wallflowers and instead became the manufacturer of a desirable diver’s watch that captured all eyes. All the commotion surrounding Tudor drew away attention from the stoically operating Rolex. Has Tudor become cooler than Rolex? 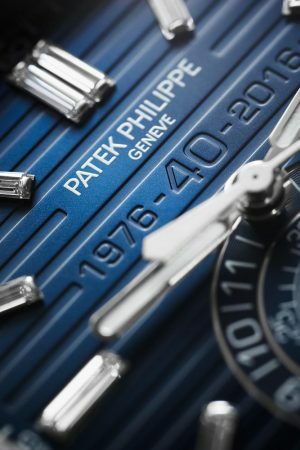 The fact that watchmakers revel in ‘the more complications per square centimeter the better’ isn't news to anyone. 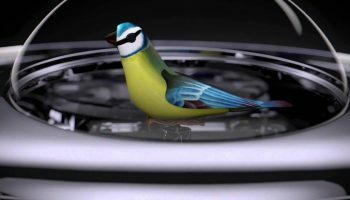 But the 2016 edition of Jaquet Droz’ The Charming Bird is a masterful performance at micro level. 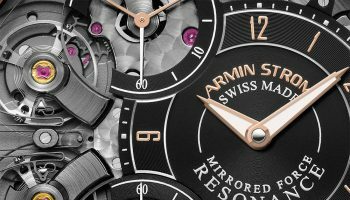 The brand debuted an initial version with the complication in 2013 and made the official introduction in 2015. The 2016 variant is limited to 16 pieces, eight in white gold and eight in red gold.